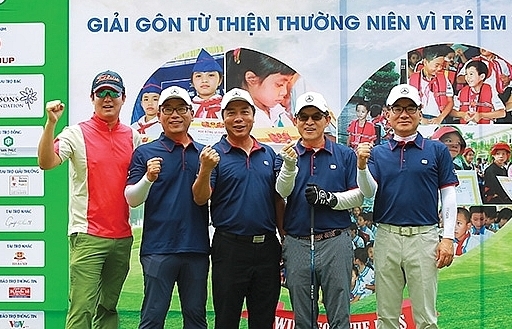 Aiming to keep raising funds for disadvantaged students with good academic performance, VIR’s 13th Swing for the Kids charity golf tournament will be organised on April 20 at BRG Kings Island Golf Resort’s King Course golf course in Hanoi’s Son Tay district. 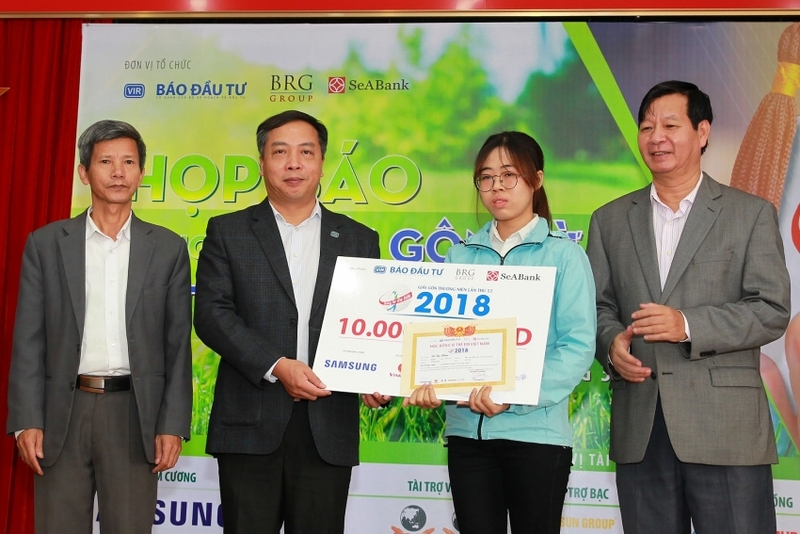 This year’s annual golf charity tournament, which is under the sponsorship of the Ministry of Planning and Investment (MPI) and Vietnam Study Promotion Fund, is organised by Vietnam Investment Review (VIR), BRG Group, and SeaBank. 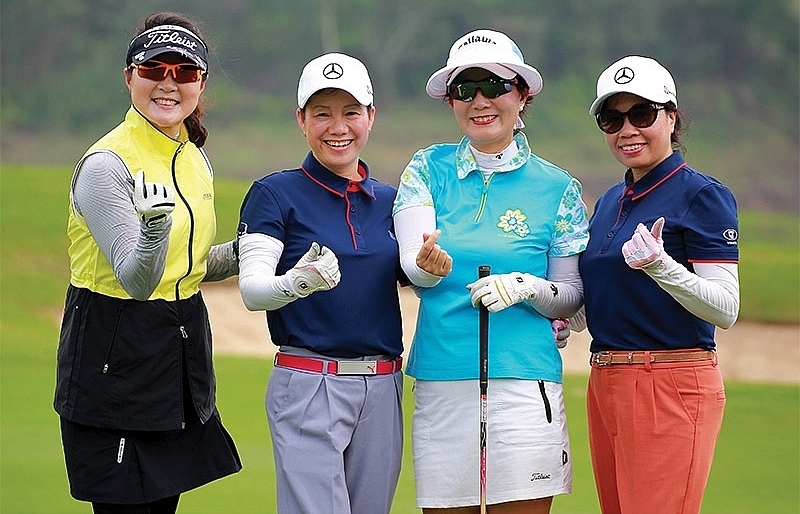 Similar to previous tournaments, Swing for the Kids 2019 will kick off at 12 PM on April 20 with a shotgun start with 280 players. 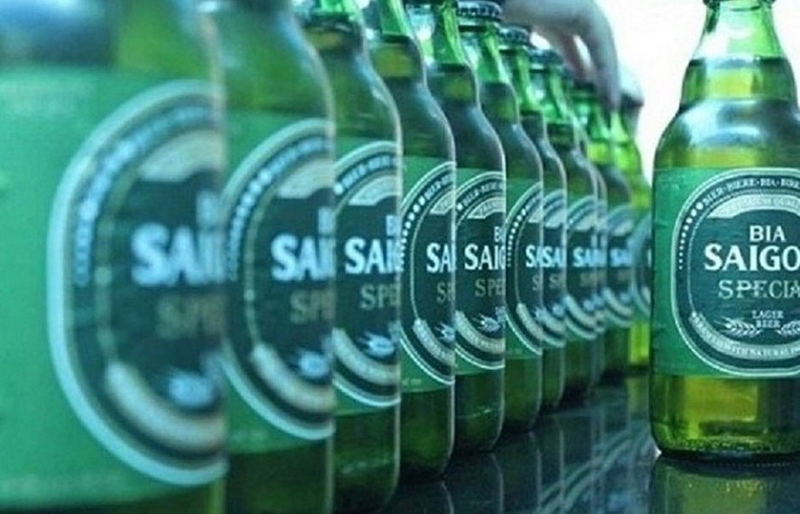 The awards ceremony will be held at 6 PM on the same day at King Island Golf Club’s banquet hall. 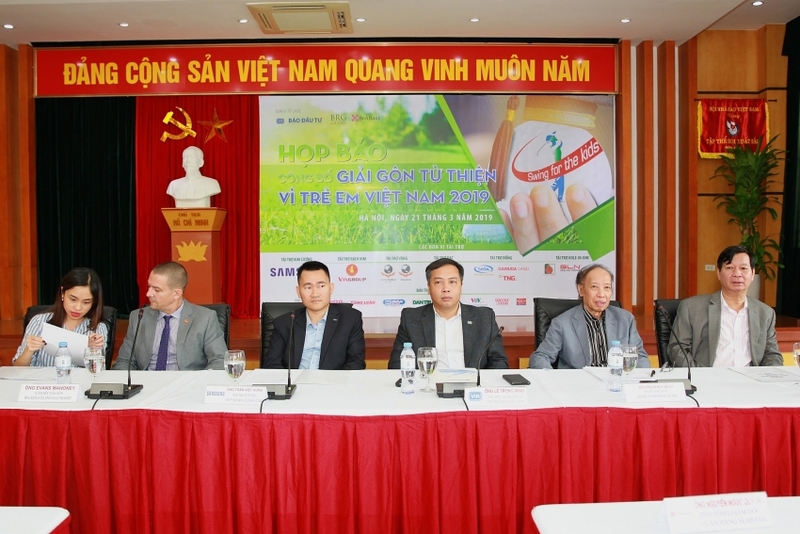 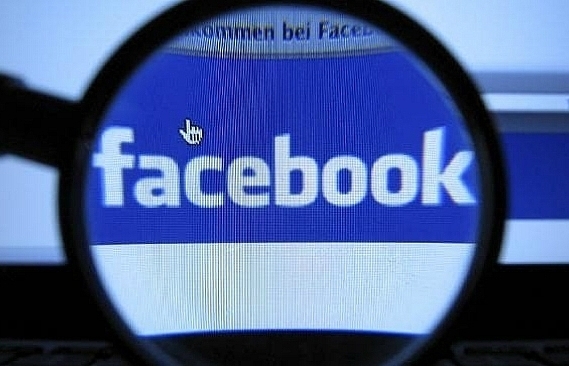 The registration fee is VND3 million ($130.4) per player. 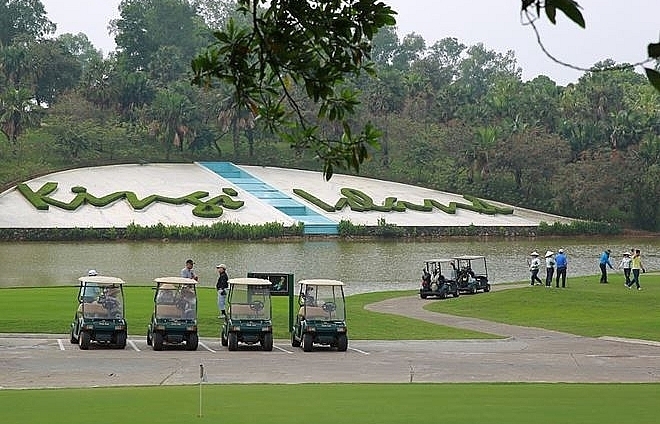 As one of Vietnam’s best golf courses, Kings Island consists of three golf courses, including Lakeside, Mountainview, and Kings Course. 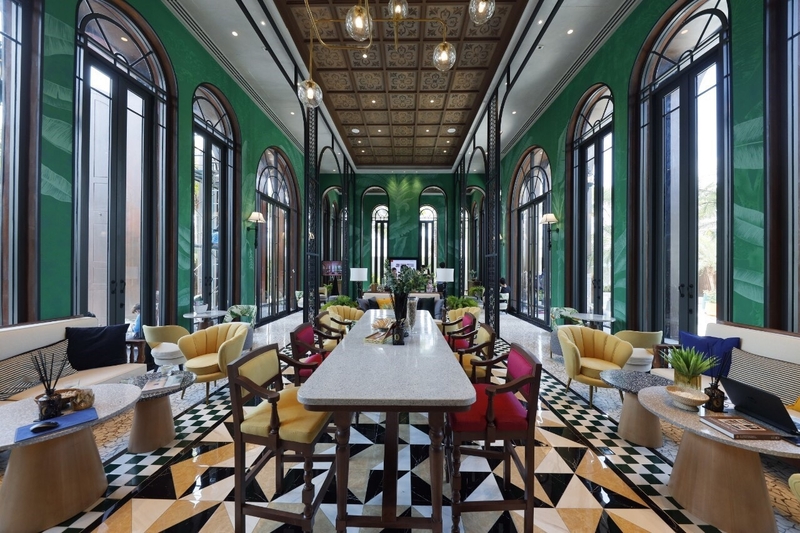 The third, Kings Course was launched on February 3 last year and has become well-known for its unique golfing experience. 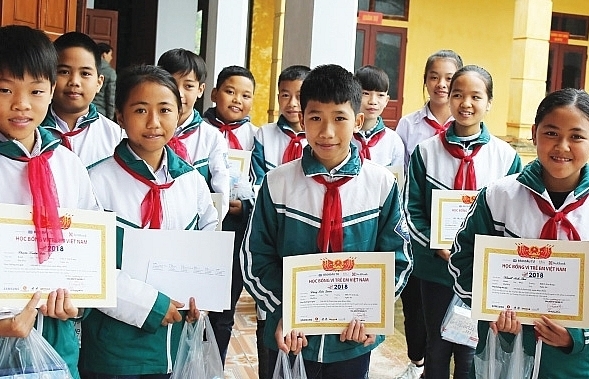 “We believe that the students will become successful citizens and will keep supporting other disadvantaged students to overcome difficulties,” Minh emphasised. 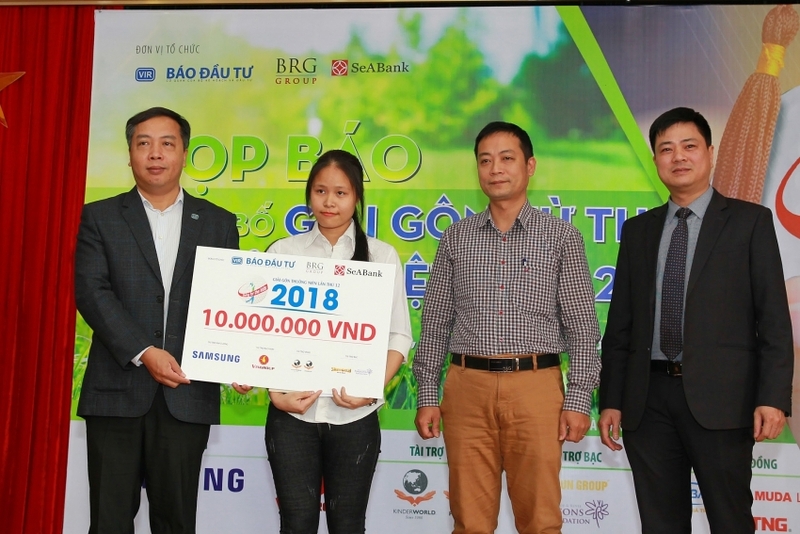 Swing for the Kids 2019’s organisation board will raise more than VND1.4 billion ($60,689) for the “For Vietnamese children” scholarship fund, operated by VIR and Vietnam Study Promotion Fund. 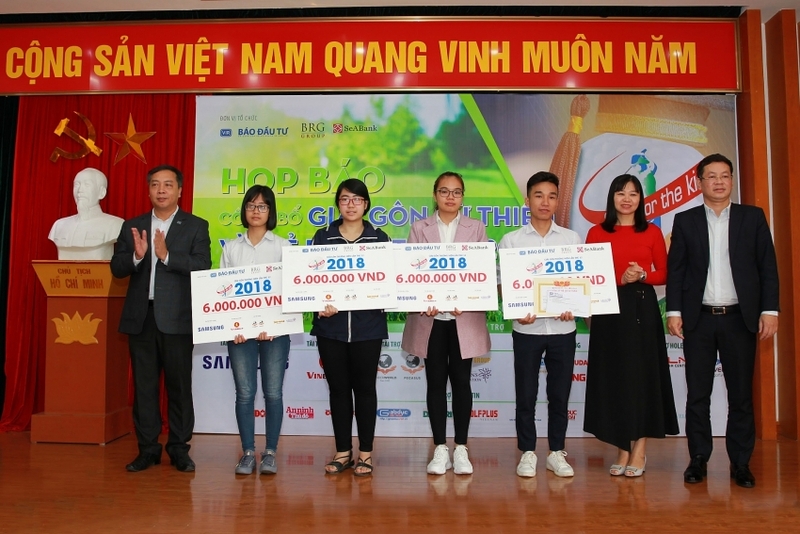 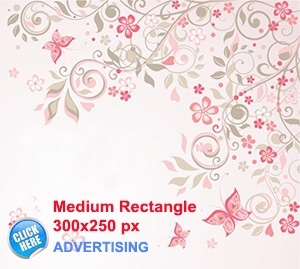 The organisation board offered three full scholarships worth VND10 million ($434.8) each and five partial scholarships worth VND6 million ($260.8) each for students with good academic qualifications. 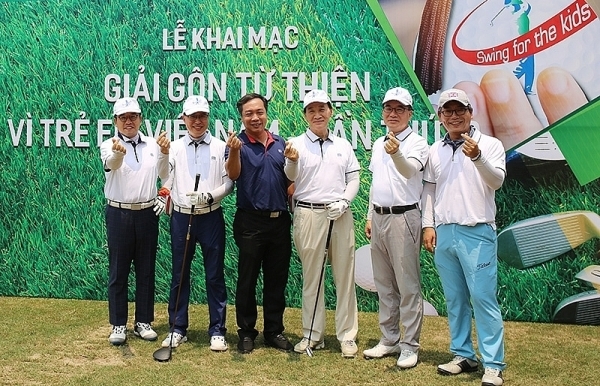 Swing for the Kids 2019 elicited huge interest among the MPI’s leaders and sponsorships from BRG and SeaBank as co-organisers, as well as Samsung Electronics Vietnam as diamond sponsor and Vingroup as platinum sponsor. 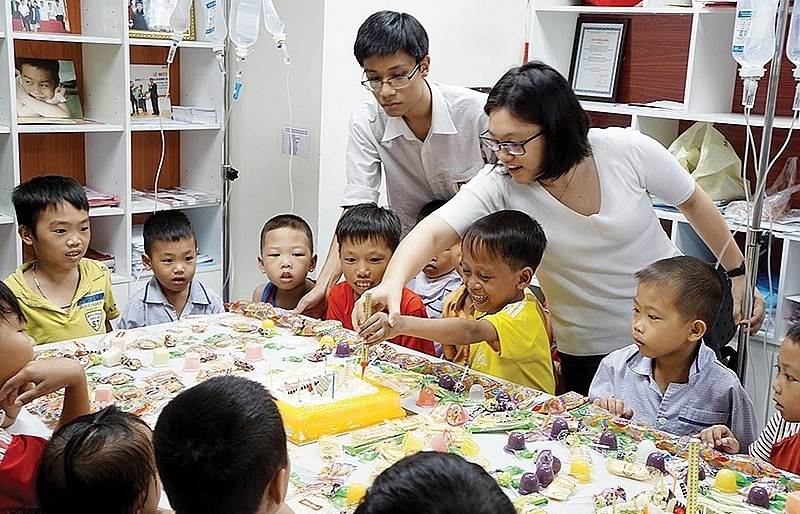 This year, KinderWorld continues honouring its commitment to accompany the tournament for the long term as gold sponsor. 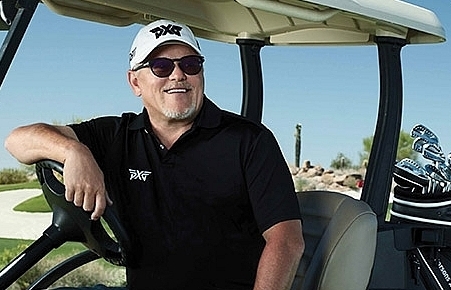 Since the last tournament, US billionaire Bob Parsons returns as silver sponsor. 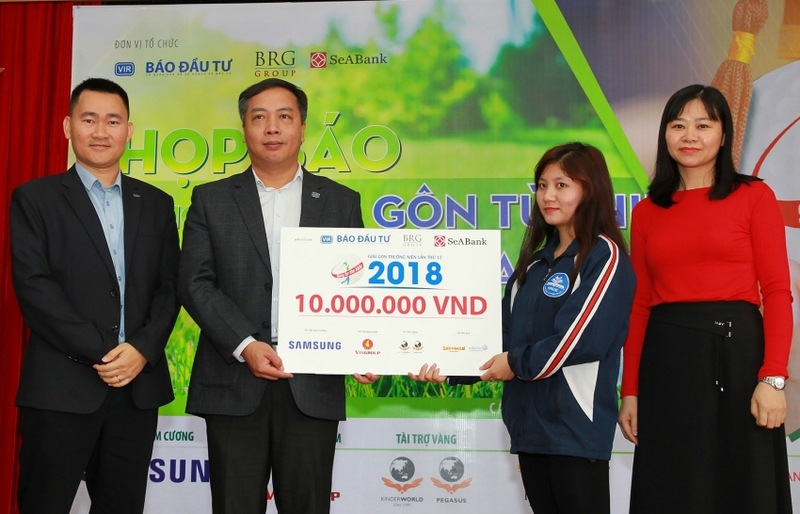 Since the first launch in 2007, Swing for the Kids has mobilised more than VND15.4 billion ($669,500), equalling 15,000 scholarships to assist disadvantaged students and upgrade schools across 40 cities and provinces.